Now here is a book not for the faint of heart. 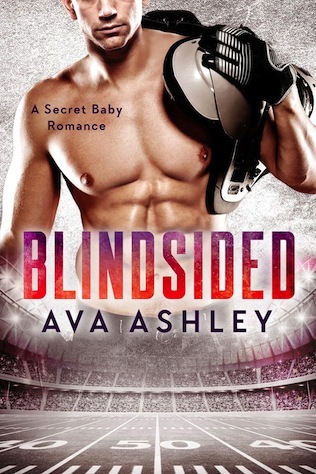 You already know that I do not shy away from any type of book, may it be fiction or not, young adult, or hot contemporary romance, but this one is extra steamy, and should come with a little warning. 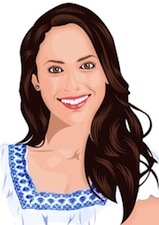 If you are looking for a clean contemporary novel, you may want to read something else. 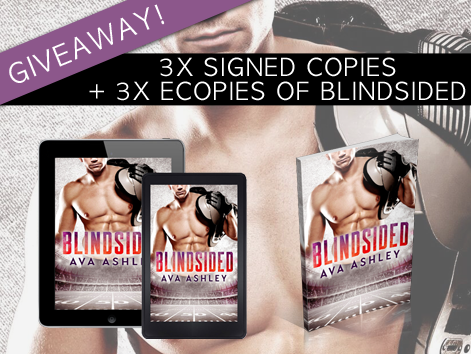 For the rest of us – enjoy this little intro to Blindsided by Ava Ashley – oh and don’t forget to enter the Giveaway for your chance to win signed copies of this steamy novel!